XDA developers, while digging through the first ever Android Q beta release, had noticed something quite interesting. The XDA Developers had actually noticed a few lines of code in the new release, which just as might refer to the two rumored mid-range Pixel smartphones from Google. The few lines of code list available the Pixel smartphones along with their codenames. What the code snippet does is that it mentions two “B4S4” devices, which go by the names of “sargo” and “Bonito”. We’ve seen both these codenames previously in reports too. Sargo now shows up within a library that is actually used by the camera app in Android Q, and this time, it is accompanied by the name going down as the “Pixel 3a XL.” And while it is indeed true that this does not actually confirm that “sargo” is the so-called Pixel 3a XL, one would have to say that it’s a safe bet to imagine the Pixel 3a XL as the name of the larger of the mid-range Pixel smartphone. 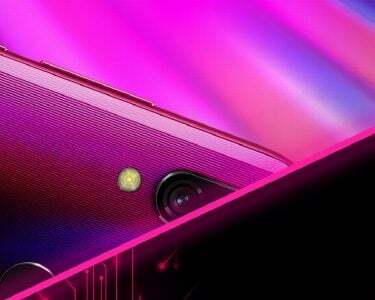 Must Read: 64 and 100MP+ smartphones in 2019? So if that is indeed the case, then the smaller of the two devices is probably going to be called the Pixel 3a. 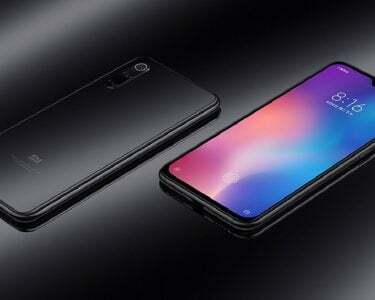 The names for the phone do sound quite random as no one anticipated them, at least they aren’t actually as awkward to say as perhaps the Pixel 3 Lite and the Pixel 3 XL Lite. 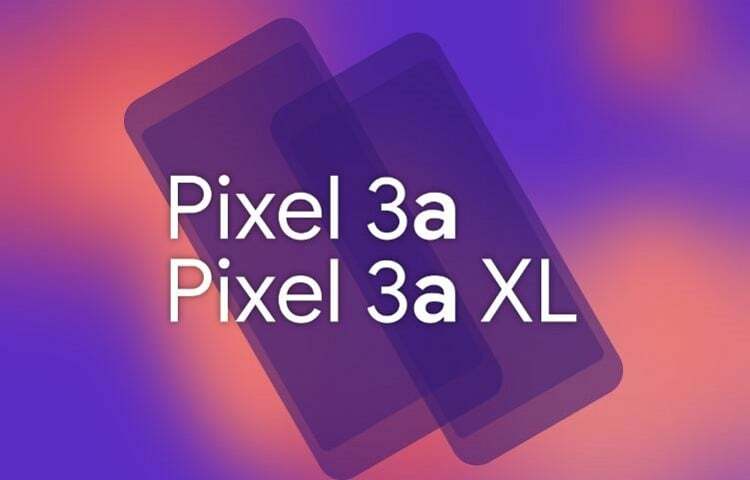 Both the Pixel 3a and the 3a XL from Google go down different paths from others. Both the phones had actually visited the Federal Communications Commission (FCC) just a few weeks ago, with this being a very good sign that the phones will indeed be announced in the very near future. However, Google’s request for confidentiality on the listings based on the FCC does indeed go on to lift the 24th of August. But at the end of the day, we do know what to expect from both the Pixel 3a and the 3a XL, don’t we? The two phones will probably have a similar look and feel to the Pixel 3 and 3 XL. 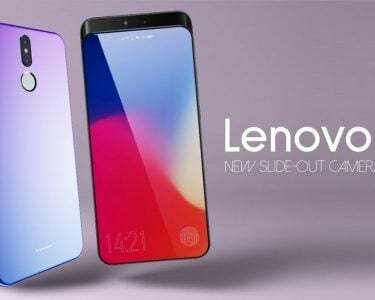 However, there will be some hardware tweaks, while we can also expect the Qualcomm Snapdragon 670 processor, 4 gigs of RAM, along with at least 32 gigs of internal storage.